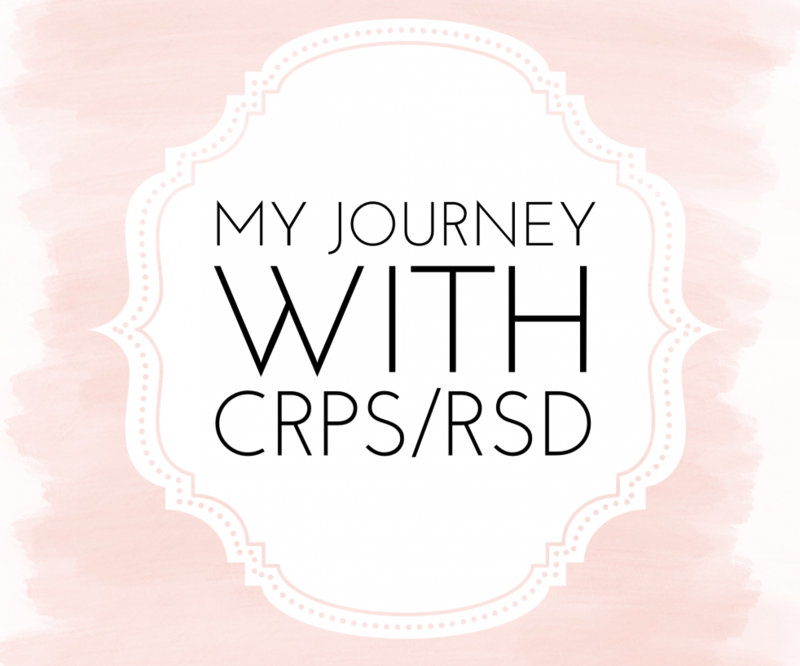 CRPS/RSD & HOSPITAL PROTOCOL Hospital MUST Follow! Hospital Protocol for the CRPS Patient: Handle With Care! Reflex Sympathetic Dystropy (RSD) also known as Complex Regional Pain Syndrome (CRPS) is a chronic condition characterized by severe burning pain, pathological changes in bone and skin, excessive sweating, tissue swelling and extreme sensitivity to touch. People afflicted with CRPS are extraordinarily sensitive to certain stimuli, such as touch, movement, and injections. The Joint commission on Accreditation of Healthcare Organizations has mandated the healthcare institutions that they accredit to assess & treat your pain. Pain is now to be assessed as the fifth vital sign. Patients have the right to demand pain control & to be pain free. Bring a written copy of your medication regime. It is important to verify whether your medication regime can be taken care of solely through use of the hospital’s pharmacy. Some medications may not be part of the hospital’s formulary. Instruct all hospital staff to always ask before touching you! Request that the surgery protocols be adjusted so that the pre-op shave be done after anesthesia (catheter is in place for epidural or whatever). It feels like a lawnmower has been run over your legs when they shave without anesthesia. Whenever possible patient should be in a quiet part of the hospital. In a semi-private room, patient should be in the second bed to avoid inadvertent bumping. Heat and air conditioning should be well regulated. Standing orders should be issued for patients to have warm blankets. Allow family members to bring in clean sheet and pillowcases for patient. Hospital sheets are not soft and can irritate the skin. Place a sign above bed designating affected limb. Perform a phlebotomy on unaffected limb only. If PICA site is available, see if blood can be obtained from PIC instead of using vena puncture technique. Use cuff on unaffected limb only. Use thigh cuff if both upper extremities are affected. Use extreme care over bumps, such as elevator doorways. Be careful not to touch patient extremities with bedside table. Place red bracelet on unaffected limb. Place red dot sticker on patient chart. Next Post OUR BRAIN IS ALWAYS ON!